Between 1775 and 1783, an estimated 230,000 men served in the Continental Army with another approximately 145,000 men serving in state militia units. But who were the men who served in these military ranks? What motivated them to take up arms and join the army? And what was their military experience like? 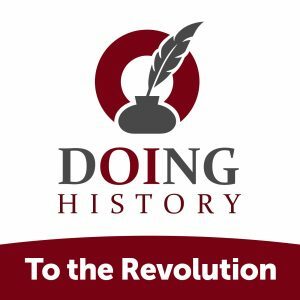 In this episode of the Doing History: To the Revolution series, we begin a 2-episode exploration of some of the military aspects of the American Revolution by exploring the experiences of the approximately 6,000-7,000 African American men who served in the Continental Army. 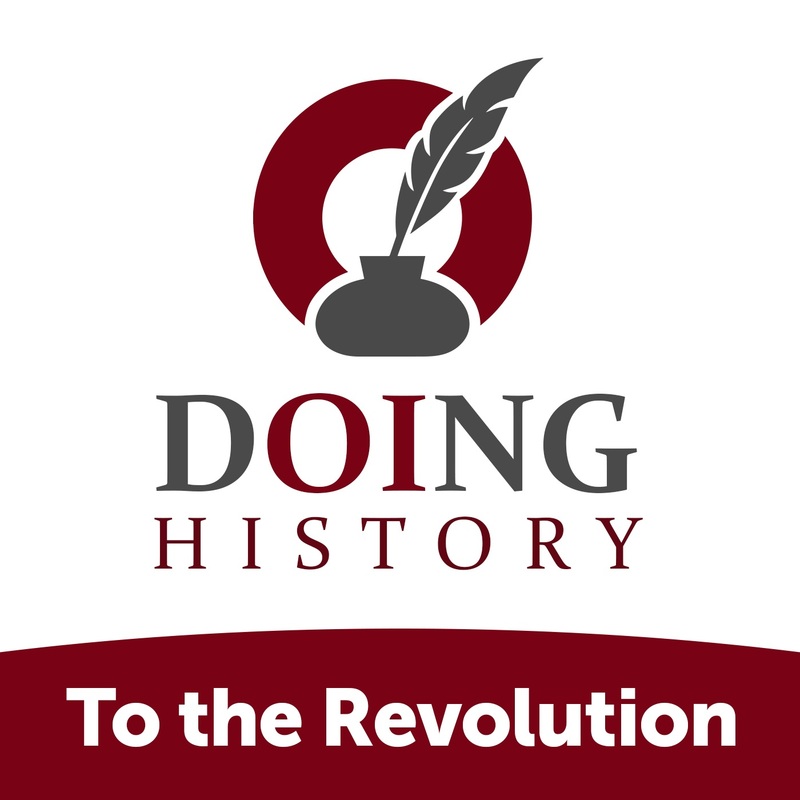 Our guide for this exploration is Judith Van Buskirk, a professor of history at the State University of New York, Cortland and the author of Standing in Their Own Light: African American Patriots in the American Revolution. Judith Van Buskirk, a professor of history at the State University of New York, Cortland and the author of Standing in Their Own Light: African American Patriots in the American Revolution, helps us kick-off a two-episode exploration of the military aspects of the American Revolution by guiding us through the military experiences of the approximately 6,000-7,000 African American men who served in the Continental Army. During our investigation, Judy reveals what motivated African American men to join the revolutionaries’ military units; The Continental Army’s policy toward African American soldiers; And details about both the all-black First Rhode Island Regiment and John Lauren’s attempt to form a similar all-black regiment from South Carolina. In your opinion, what might have happened if John Laurens had been successful in forming his black regiment in South Carolina? How would the creation of such a unit have impacted the war and southern society’s ideas about African Americans?